Every job starts with a few conceptual ideas which eventually grow into a impeccably designed, Wellbuilt project. 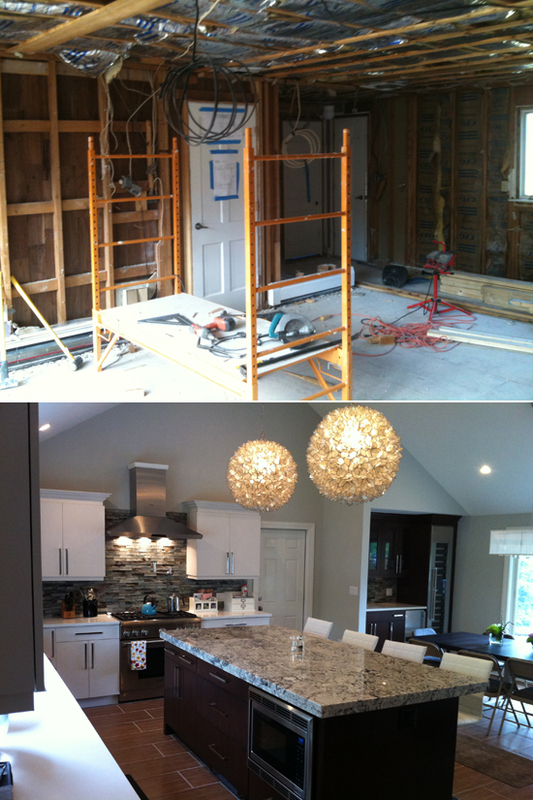 This small kitchen renovation is simple of example of how initial ideas are transformed into the finished product. 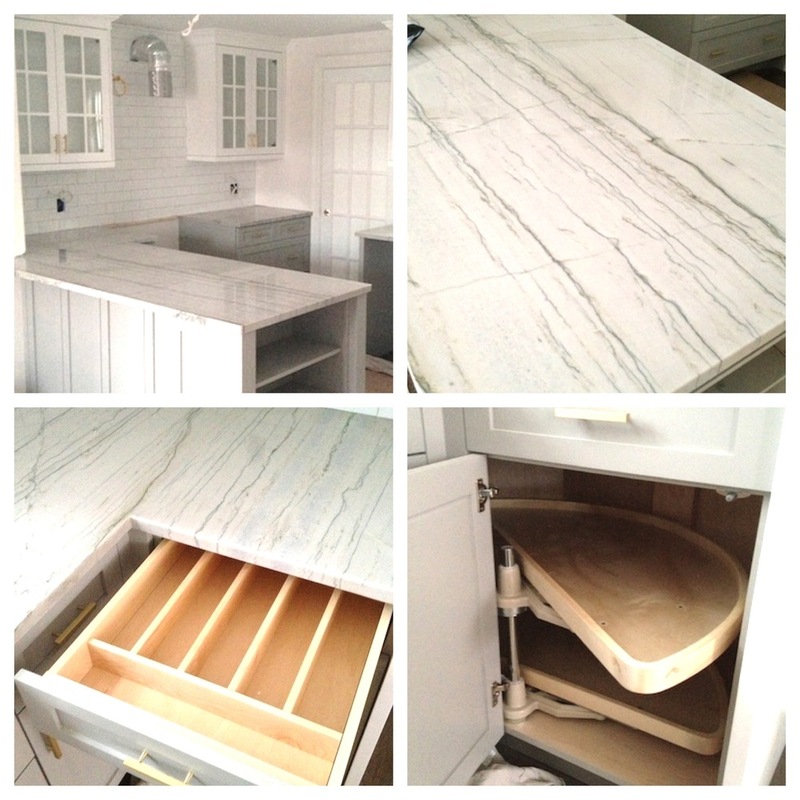 This Wellbuilt project in Winchester, Massachusetts shows what can be achieved when a family needing more space for their young family decided to turn their detached car garage into a new beautiful adjoined luxury kitchen.